expressed stakeholder needs in the Western Water Assessment RISA;” Christine Kirchhoff (with Lisa Dilling) on “Science Informing Policy? Understanding Drivers and Constraints to Improved Water Management in a Changing Climate;” and CSTPR alum Elizabeth McNie on “Producing usable climate science for climate services: what your research organization needs to know.” Bobbie Klein helped prepare a presentation by Eric Gordon titled “The Colorado Climate Preparedness Project: A Systematic Approach to Assessing State-Level Adaptation.” The meeting agenda and recordings of the presentations can be found here. 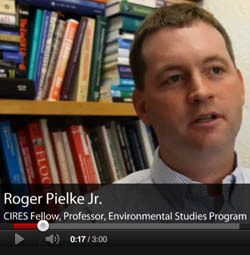 Roger Pielke, Jr. discusses the Center on our new video. Max Boykoff spoke at the ‘International Climate Communication Summit’ sponsored by Greenpeace about”What Media Analysis Can Tell Us About Effective Climate Change Communications”. 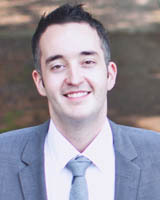 Max Boykoff chaired a media and climate session at the 2011 Association for Environmental Studies and Sciences Meeting on “Exploring How Mass Media Confront Complexity When Covering Climate Change”. Max Boykoff gave a talk at University of Oxford on “Who speaks for climate? Making sense of media reporting on climate change”. A webcast of this event is available here. Roger Pielke, Jr. discussed the promise vs. the reality of the space shuttle program on National Public Radio’s Weekend Edition. Listen online. Geneva Association and Axis Re, Bermuda and hosted by the Bermuda Underwater Exploration Institute in Bermuda. 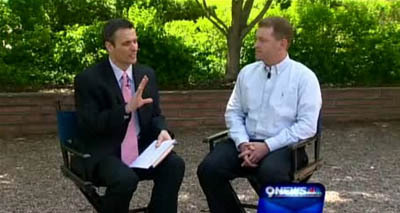 Roger Pielke, Jr. discussed climate change with meteorologist Marty Coniglio on 9News YOUR SHOW. Videos from this interview are available here. CSTPR welcomes Fran Hollender as a visitor this fall. 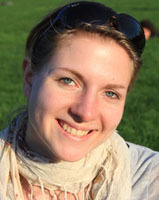 Fran joins us from the University of Vienna, Institute for Social Studies of Science, where she is pursuing an M.A. in Science, Technology and Society. Fran will be collaborating with Max Boykoff on a project examining climate change and social media. College and recently earned an MSc. in Sustainable Development from Utrecht University in the Netherlands. 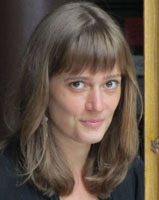 Before deciding to pursue her Master’s, she taught English in France and worked for several years in environmental education, restoration, and policy in the Portland area. She has many interests but hopes to focus her research on environmental issues related to international development.